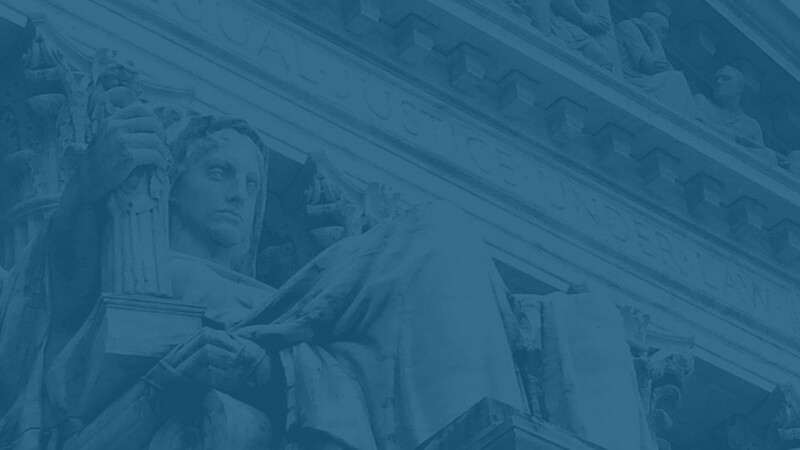 On February 20, 2019, the Supreme Court decided Timbs v. Indiana, a case involving the incorporation of the Eighth Amendment’s excessive fines clause against the States. Following his arrest en route to a controlled drug purchase after having previously purchased about $400 worth of heroin from undercover police officers, Tyson Timbs pled guilty to felony counts of drug dealing and conspiracy to commit theft, and was sentenced to a year of home detention and several years of probation, plus roughly $1,200 in police costs and related fees. In addition, the State of Indiana sought forfeiture of Timbs’ Land Rover, which he had purchased using $42,000 of his late father’s life insurance proceeds. Indiana claimed that it could seize the car because it had been driven to buy and transport heroin, even though the car was worth more than four times the maximum fine permitted for Timbs’ drug conviction. The Supreme Court of Indiana upheld the forfeiture against an Eighth Amendment challenge on the grounds that the U.S. Supreme Court had never incorporated that amendment’s “excessive fines” clause against the states. The United States Supreme Court granted certiorari to consider the issue. By a vote of 9-0, the Supreme Court vacated the judgment of the Supreme Court of Indiana and remanded the case. In an opinion delivered by Justice Ginsburg, the Supreme Court held that the Fourteenth Amendment incorporates the Eighth Amendment’s excessive fines clause against the States. Justice Ginsburg’s majority opinion was joined by the Chief Justice and Justices Breyer, Alito, Sotomayor, Kagan, Gorsuch, and Kavanaugh. Justice Gorsuch filed a concurring opinion. Justice Thomas filed an opinion concurring in the judgment. To the discuss the case, we have Christopher Green, Associate Professor of Law and H.L.A. 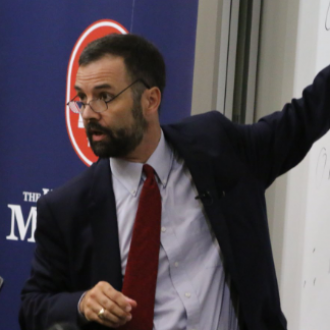 Hart Scholar in Law and Philosophy at University of Mississippi School of Law.